The KPC actively supports Kahutara School, the teachers, and the students through organizing activities and projects, and assisting in fundraising efforts. 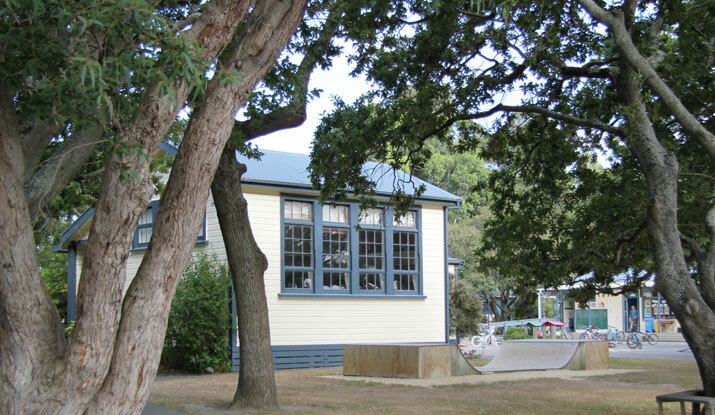 Our mission is to provide positive support to Kahutara School, through volunteering our time, assisting with and organizing activities and projects, and fundraising. The KPC wants to ensure the children of the school are able to extend their learning through additional activities as well as having the resources they need to further their learning.